Obituary for David William Moores | W. J. Dooley Funeral Service Ltd. 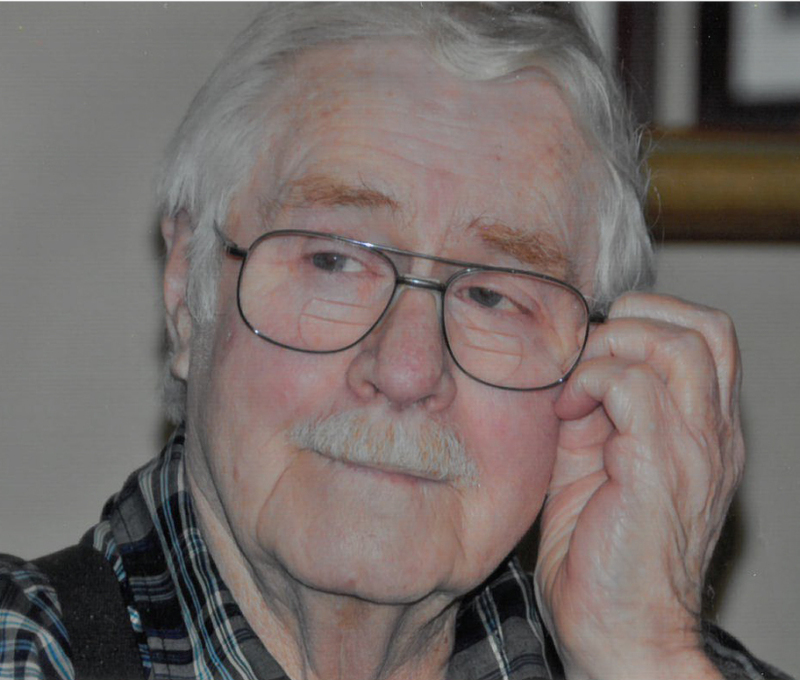 It is with great sadness that we announce the peaceful passing of David William Moores, age 82 of Frenchvale, formerly of North Sydney on Saturday March 23, 2019. Born in Sydney Mines, November 15, 1936, David was the son of the late William and Elizabeth (Greene) Moores. He was employed as an electrician with Moores Electric in North Sydney and later in the construction industry in western Canada until his retirement. He returned home to Cape Breton in 2007. David was an avid reader and enjoyed long drives in the country exploring Cape Breton. David is survived by his sons Greg (Lisa) Moores and James Moores, both of Sydney Mines, his daughter Laura Roberts, Calgary, grandchildren Judy and Catlin Moores, Jamie and Brent Moores, Adam, Billy, Chase, Chantelle Moores and Nicole Roberts, by a step granddaughter Amanda, also surviving are his sisters Elaine (John) Ellis, Halifax, Verna (Gerry) Karst, California and his brother Keith (Sibby) Moores, North Sydney. David was predeceased by his wife Carol Ann (Burchell) and by his son David William Moores Jr. The family would like to thank the staff of Palliative Care for the excellent care given to David and to Shopper’s Drug Mart in North Sydney for their generosity. Visitation for David will be held Saturday March 30th from 2-4 and 7-9 p.m. in the W.J. Dooley Funeral Home, 107 Pleasant Street, North Sydney. No funeral service will be held. Memorial donations may be sent to the Canadian Cancer Society. Online condolences may be sent to the family at www.wjdooley.com .